Is there a band as consistently excellent as Vader? 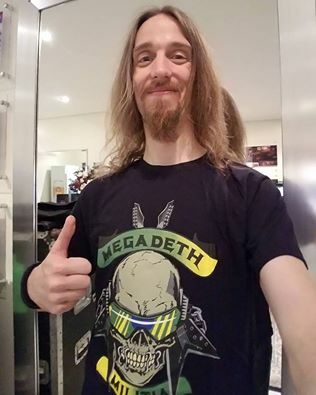 Adopting an “if it ain’t broke, don’t fix it,” mentality to their music, you always know what you are getting with Vader: killer, top-tier death metal. However, consistency is not synonymous with complacency. No, Vader do not engage in wild experimentation. But that does not mean their music is not worth a listen. Quite the opposite, in fact. 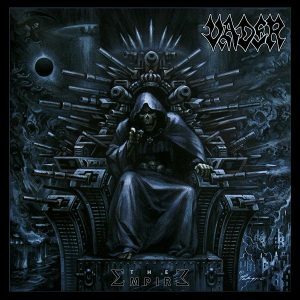 What makes Vader so brilliant is their ability to consistently write refreshing, genre-defining death metal. And The Empire, the newest album from the Polish quartet, is no different. We were given a teaser of what to expect from The Empire with August’s release of Iron Times – an EP featuring two tracks from The Empire, and two covers (reviewed here). Prayer To The God Of War and Parabellum are both strong tracks and serve as a perfect teaser for what to expect from The Empire as a whole. The album opens strong with Angels of Steel – a short, high-speed blast through death metal that is classically Vader. 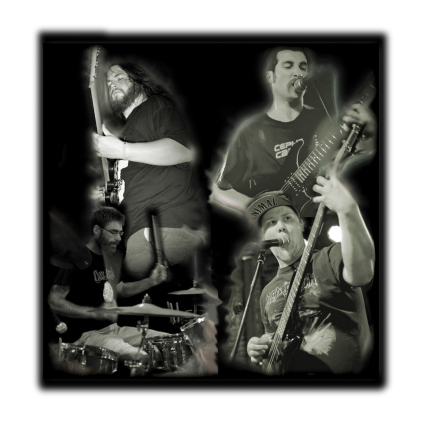 Iron Reign carries slower, more groove-laden riffs throughout and is utterly infectious. This contagious groove carries through No Gravity – and much of The Empire, in fact. The Empire’s highlights come in the forms of The Army-Geddon, Prayer To The God of War and Send Me Back To Hell. With The Army-Geddon, Vader take an anthemic turn. The Army-Geddon is classic Vader – fast, neck-breakingly heavy, and instantly recognisable. Prayer To The God Of War is absolutely massive in its hooks, and takes a slower, more groove-heavy approach than much of the album. It is guaranteed to feature in Vader’s live set for some time. Album closer, Send Me Back To Hell, is packed with sinister guitar work and supremely catchy lyrics. The chorus is absolutely massive, and, in my opinion, this is the best track on The Empire. Vader may not be the most progressive or experimental death metal band on the planet. But when stacked up with death metal as instantly-classic and well executed as The Empire, experimental, proggy tendencies are over-rated. 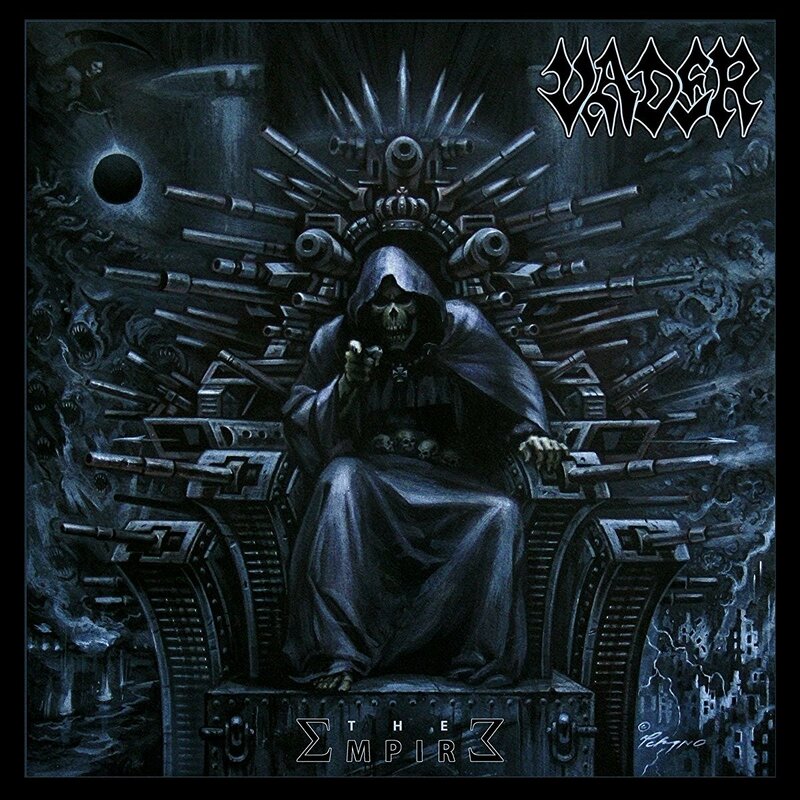 Piotr’s voice is instantly recognisable through the legions of indecipherable gutturals that pollute the genre, and as a collective, Vader are some of the best songwriters in the business. 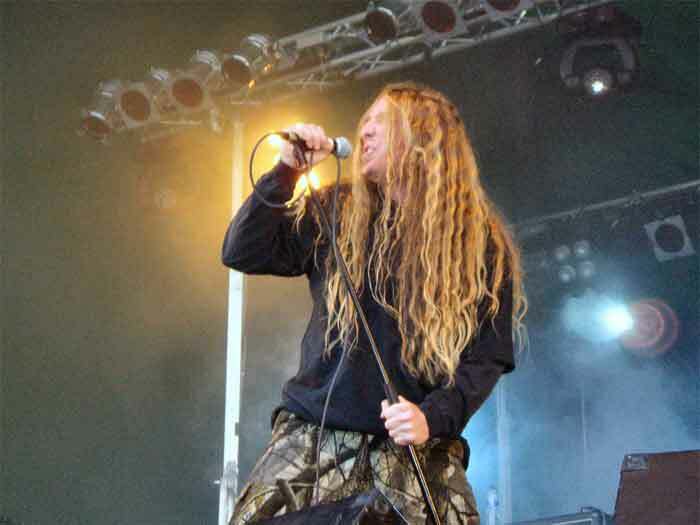 The Empire does not re-define the essence of death metal. 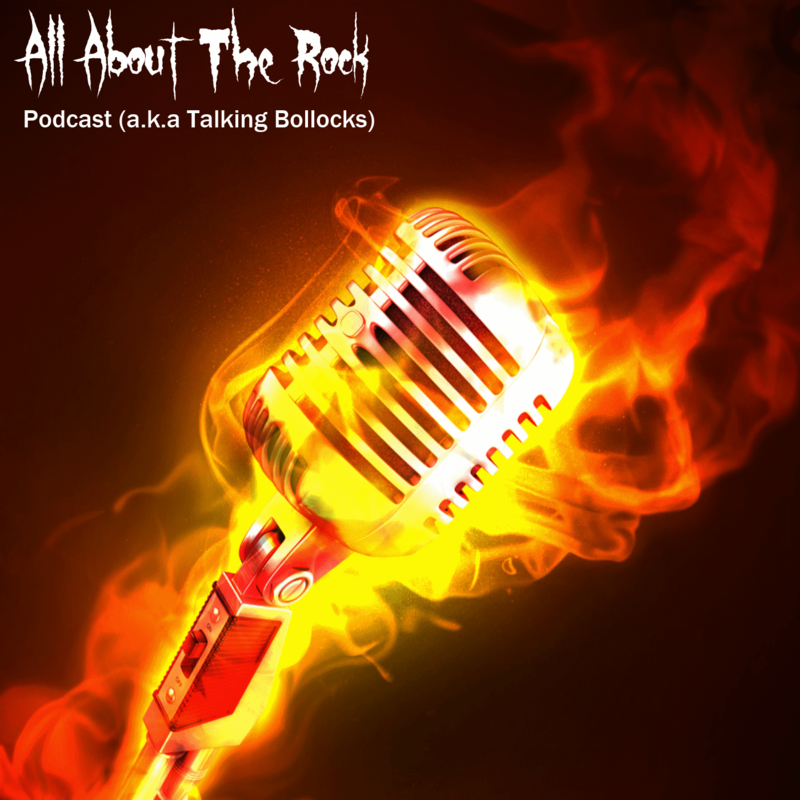 What it does do, however, is provide the listener with half an hour of sonic brutalisation. The only complaint that can be made of Vader’s newest offering is it is a little short. However, that is what the repeat button is for. Once again, the legendary Poles have proven exactly why they are death metal’s unspoken kings. 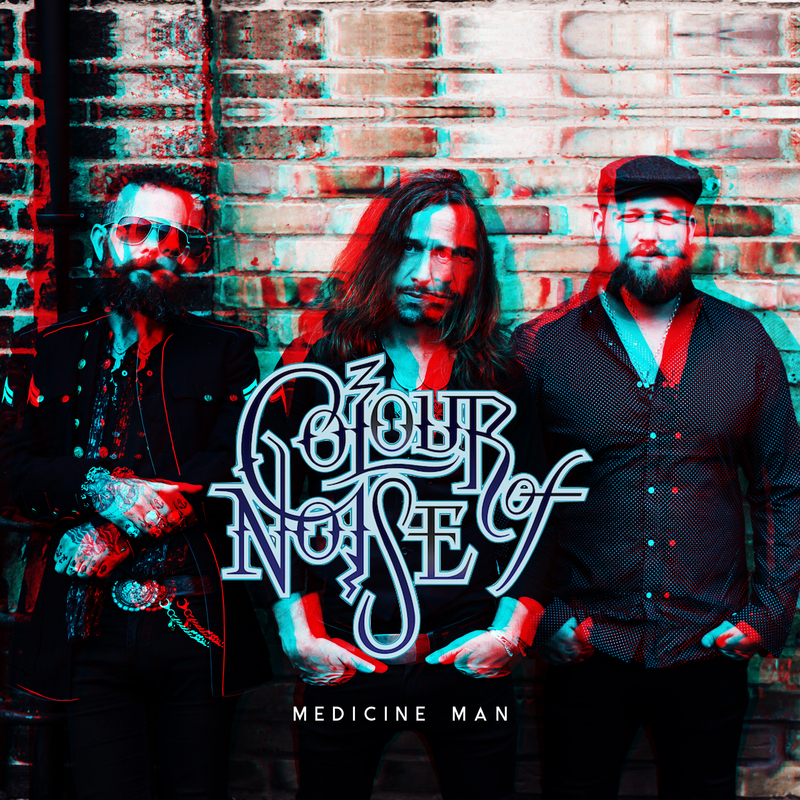 Colour Of Noise Unveil Video for New Single ‘Medicine Man’ and Announce Run Of Tour Dates.